Recently, Epic and People Can Fly confirmed that not only is Fortnite coming to mobile platforms but the cross-platform play was confirmed but not for Xbox One. 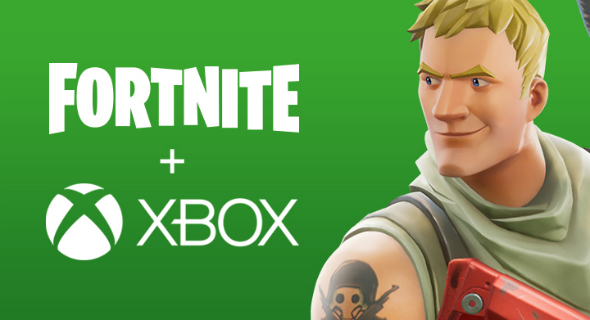 Epic has confirmed that Xbox One will have cross-platform play. Epic went to their official website to correct the original announcement. It seems that Xbox One was never meant to be absent from the original statement. Fortnite is available now for PC, PS4, and Xbox One, with iOS and Android coming in the future.